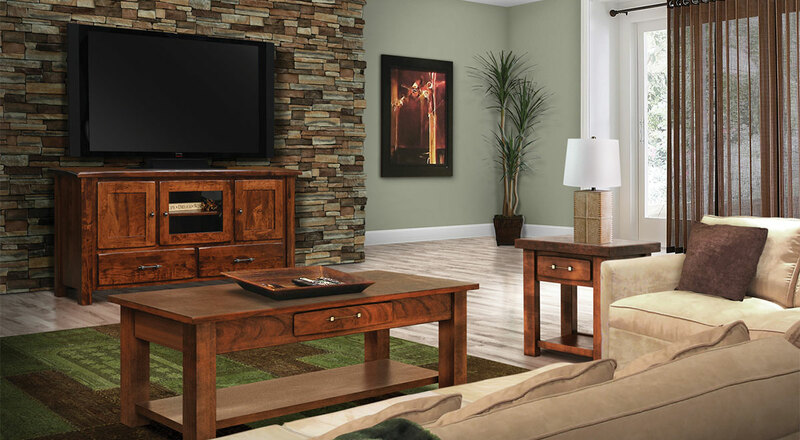 Browse the selection of handcrafted living room furniture to find the right piece for your home. 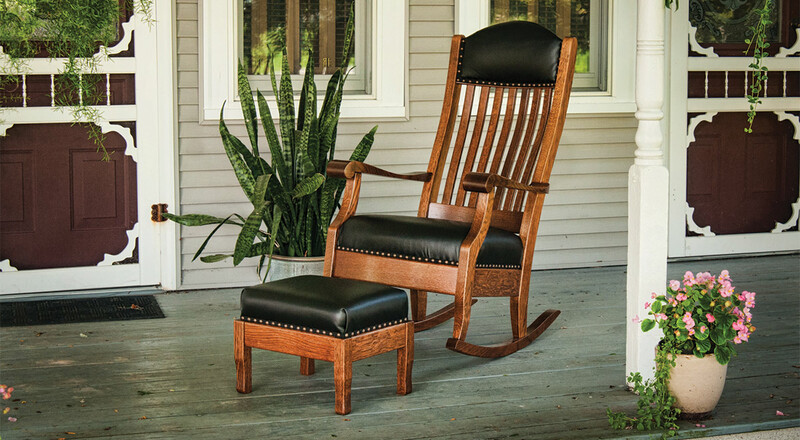 Four Post Gliders are one of our specialties and make beautiful heirloom pieces for living rooms and nurseries. End tables, coffee tables, entertainment centers, and more can be found among our varied inventory of hardwood, Amish-crafted furniture. 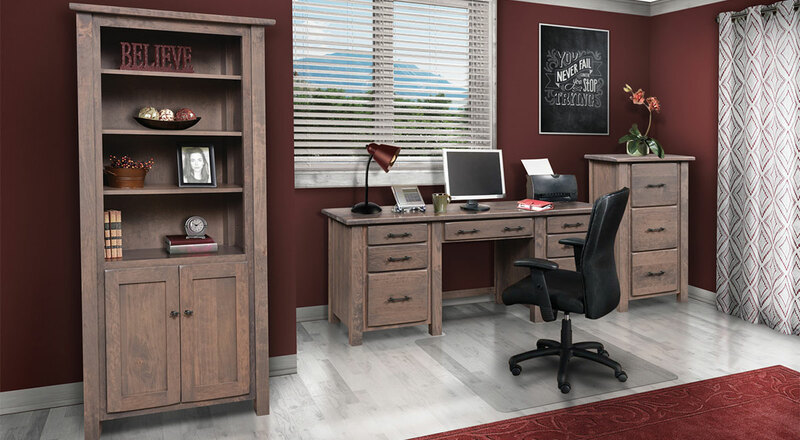 Shop a wide selection of stains and wood options to find the perfect item for your home.